In just about every industry, there’s typically a need to carry out maintenance activities at height. These can range anywhere from servicing tanks and hoppers to repairing jet engines. And, these jobs can be particularly complicated. Not only can this type of equipment be hazardous if not properly locked out, but they’re often also difficult to reach. Straining to reach certain access points of machinery is dangerous from both an ergonomic and working at heights standpoint. There are a number of solutions available for maintaining hard-to-reach areas in your facility, but it can be difficult determining which one is right for your unique workplace. Today I want to chat about the pros and cons of two most popular options: ladders and mobile or adjustable work platforms like LOBO and VRS. Let’s take a closer look at both. Click image to view more working-at-heights fails. 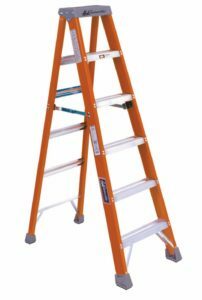 Lightweight: Ladders made from materials like fiberglass are nice and lightweight which means they’re easy to move around from work space to work space. Long lifespan: If you invest in a good quality, steel ladder, it has the capacity to withstand a complete lifespan. When compared to other materials, steel ladders have longer durability. 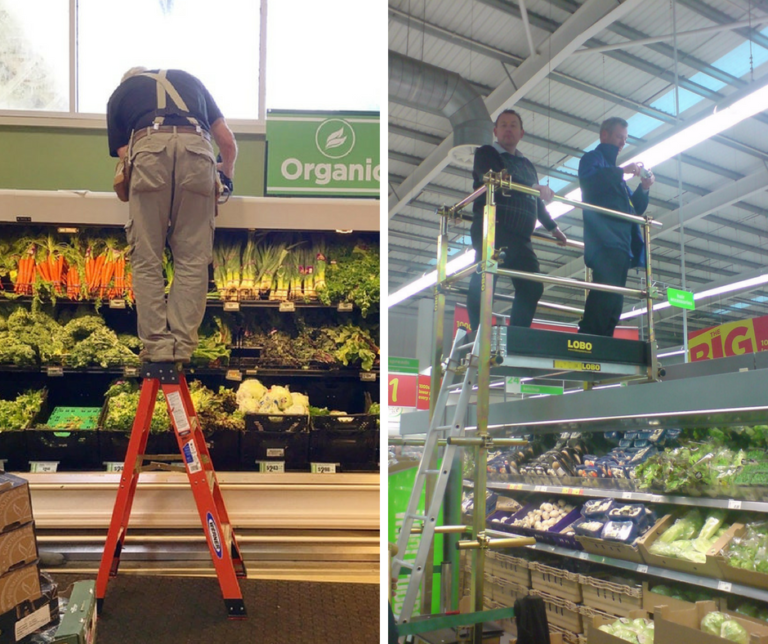 Easy to use: Provided the worker has completed a ladder safety training course. Small steps: Some ladders can have thin steps that workers have to balance on, which presents a risk of slipping. No work platform: Most ladders don’t have a dedicated work platform for workers to use. 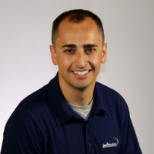 This means that all tools and equipment need to be tethered to the body. Height restrictions: You should never stand higher than the second to the top rung of a ladder. This means that your reach is limited to the area where the ladder is stationed. No safety rails: On a ladder, there are usually no railings or guards to keep you in an enclosed area, making the potential for falls that much higher. Versatility: Both adjustable work platforms are available in a variety of deck heights, making them ideal for working in very small or very large spaces. Customizable: LOBO allows you to build your working-at-heights solution around the machinery/equipment your working on. See the video below to see how easily this is done. Portability: With VRS, you can easily walk your work platform from room to room. Again, check out the video below to see it in action! Increased Safety: You can be sure that the correct, safe handrail is available at each level of your work platform. Cost savings: Because safety work platforms are able to adjust and adapt to every job, there’s no need to buy numerous different ladders. Up-front cost: Yes, you will definitely pay a little more up front for an adjustable work platform. However, the long-term cost savings you’ll experience once you invest in one will surely negate that initial price. Still not sure which is the best solution for your hard-to-reach areas? Take a look at each safety work platform in action below or our comprehensive working-at-heights comparison chart and decide for yourself! And as always, if you can’t find the solution you’re looking for, get in touch with us!